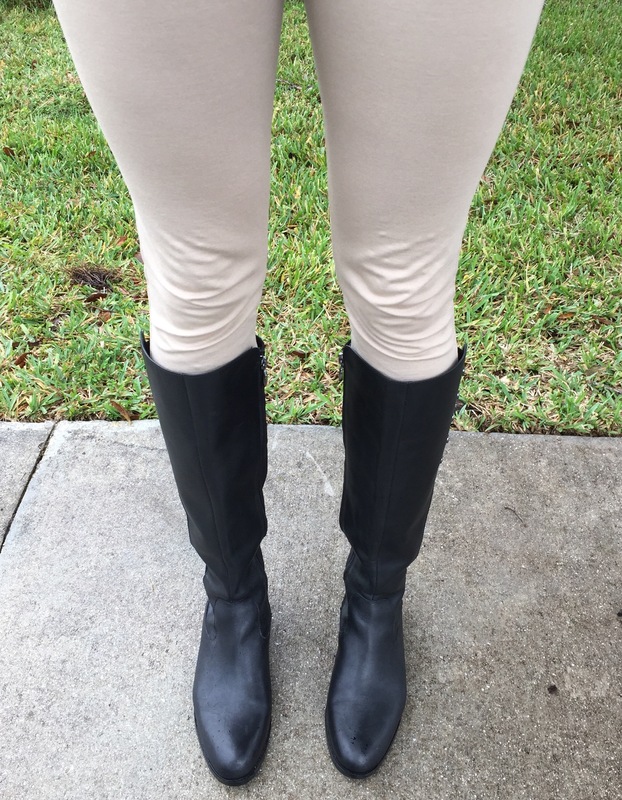 We have had some gloomy weather this week in SouthEast Florida, so it has been a great excuse to break out the boots! 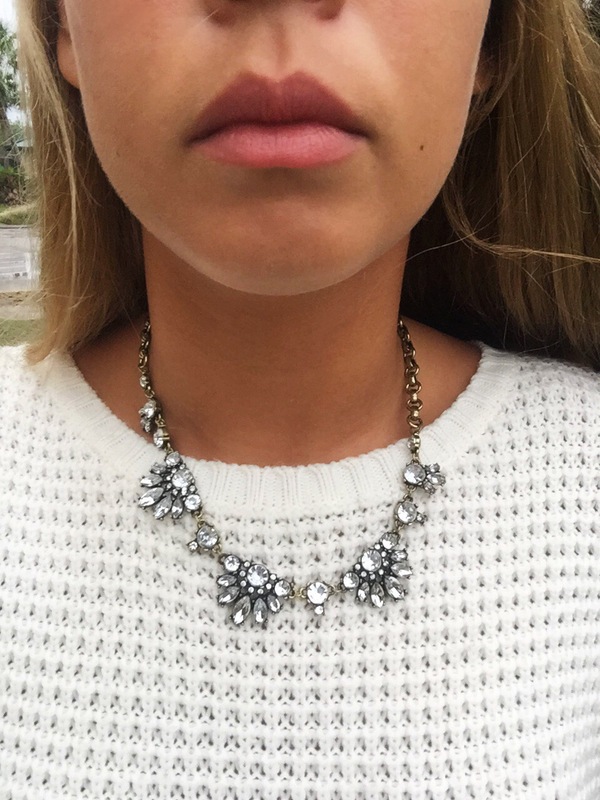 I love adding some pretty accessories, it makes the gloomy weather a little less miserable. My gorgeous necklace and cross ring were from RocksBox, check out my previous post here to learn more. I love this outfit. 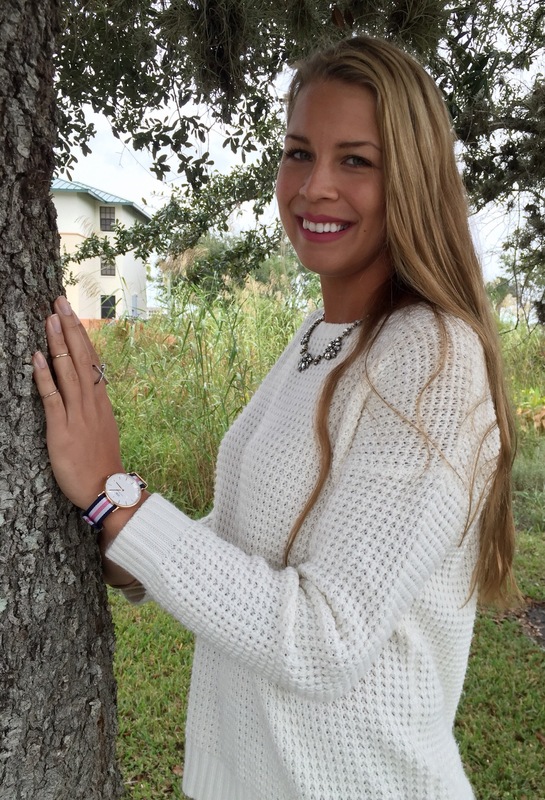 It’s a perfect mix of fall appropriate neutrals and put together so well! Thank you so much! I love neutrals together!